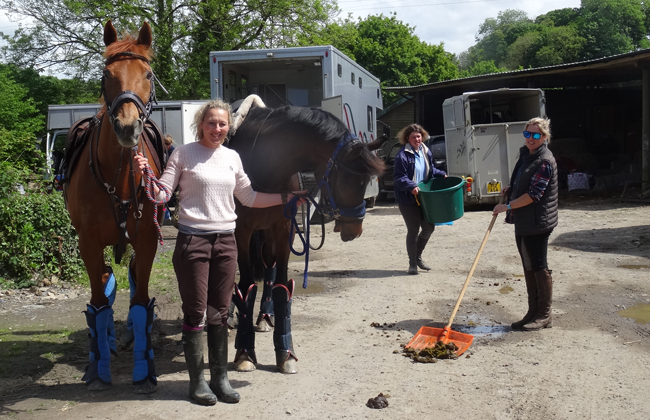 We are a friendly, happy, small livery yard situated in a warm valley, on a peaceful estate in Tawstock, three miles from Barnstaple. 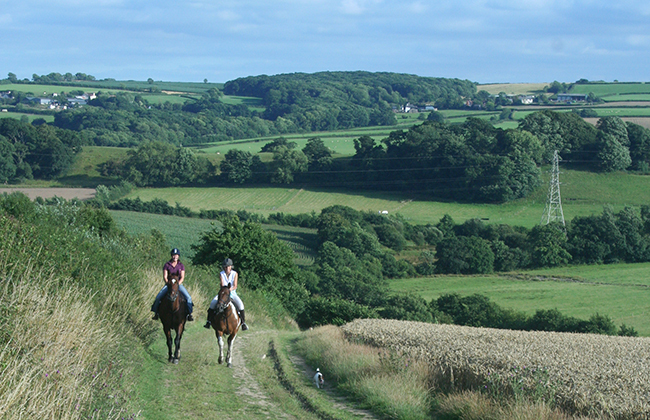 We are fortunate enough to have 400 acres of riding with open fields, hills, lakes, tracks and woods, together with superb, quiet hacking in the surrounding lanes. There is a large, all-weather arena, which is free to all liveries, and we have a local instructor who will do individual or group lessons. We also have all year turn-out and a lockable tack room together with a heated rug room, and there is a large feed room. Horse and rider B&B accommodation is also available for friends who wish to come and stay for holidays with their horses. A beautiful farm with superb riding facilities, some fantastic local rides and scenary, and a relaxed and friendly atmosphere. DIY livery is £24 per week, Full livery is £95 per week, Part livery is negotiable depending on requirements, holiday livery is £15 per day, and all-weather arena use is £15 per hour (but free for liveries). Hay is charged per net. Choose from 3 luxurious en-suite bedrooms located in the newly converted barn, a private hayloft suite, and 2 rooms in the main farmhouse. Each room is individually designed, spotlessly clean, with comfortable beds. 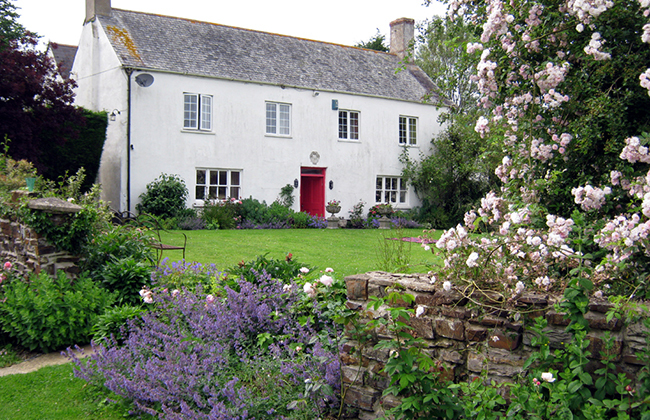 Rates from £90pn, including a farmhouse breakfast. If you are looking for a small friendly livery yard in North Devon with fantastic facilities for horses and riders, and over 400 acres of riding. We would love to hear from you.